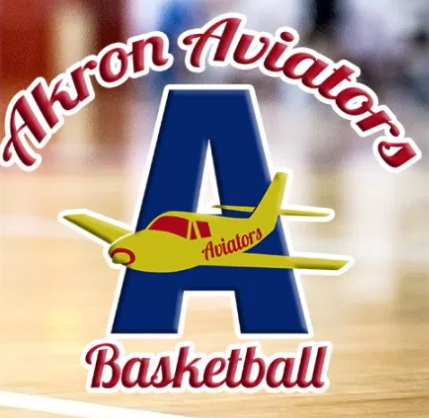 NE Ohio Basketball fans! 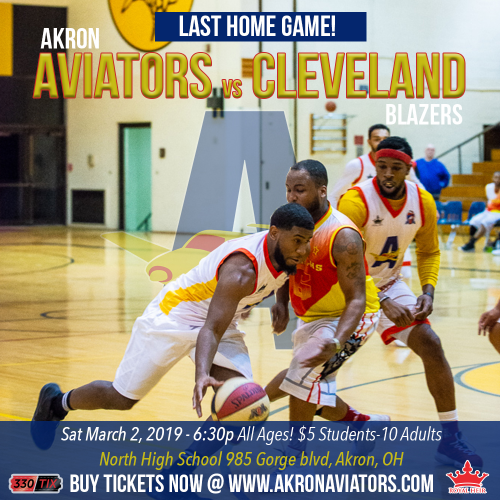 Join the Akron Aviators as we play the Cleveland Blazers. All ages welcome. Doors at 6:30 with 7pm tip-off. Join us for the FINAL regular season game as we feature International Recording Artist, LAYLA KHEPRI!